And litter loads in the Yarra are increasing. What does this mean for the Yarra? 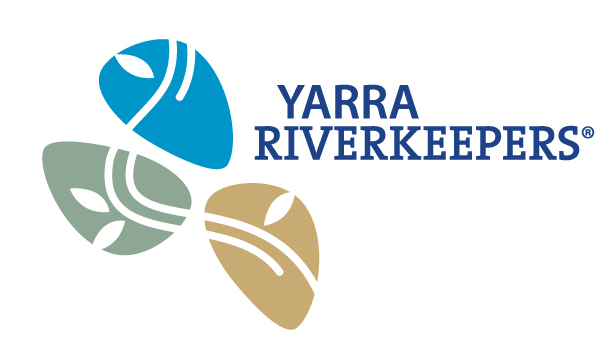 Our partners at The Yarra Riverkeeper Association say: The Yarra Riverkeeper Association works towards a Yarra that is healthy, protected and loved. The only way we can do that is by working with others - especially our partners, the Port Phillip EcoCentre. Our boat is the indispensable vehicle that has enabled this important research to take place. The findings from this report highlight that we need to tackle the issue upstream, before plastics degrade and fragment and become harder - both economically and logistically − to remove. We are already actively involved in this River clean-up work. We will keep on working to reduce the impact of plastic pollution on the Bay. The next two project years will gather additional data to guide targeted plastic pollution prevention by government, business and community collaboration. Listen to Fam Charko talk about this research on Triple R and 3CR community radio. Plastic pollution is currently one of Victoria's largest threats to waterway health. It is a well-documented hazard to marine life in Port Phillip Bay as well as human health and the economy, including tourism. Clean Bay Blueprint seeks to build on the previous success of our Litter Hotspots project "Turn off the Tap" by continuing litter research to provide sound scientific evidence to inform positive change for the environment. Contributing to the Victorian Litter Action Alliance goals by acting as a community member on their reference group. This project is a 3-year project, running from July 2017 to June 2020. The project is sponsored by the Department of Environment, Land, Water and Planning, via the Port Phillip Bay Fund.